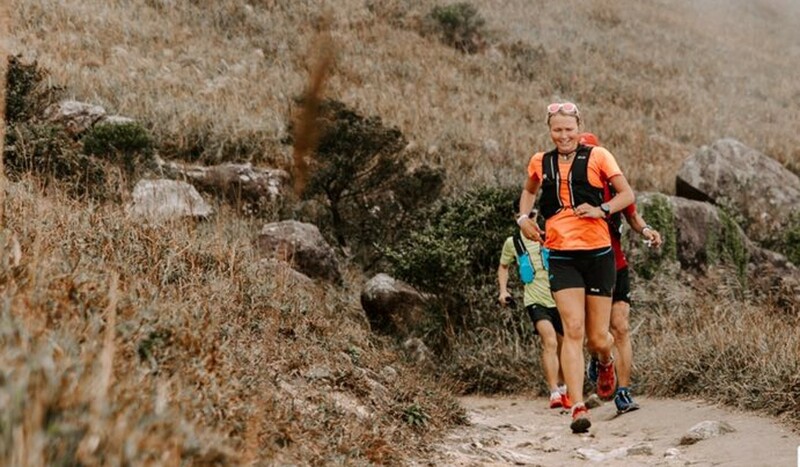 Lucy Bartholomew is one of the world’s top trail runners and has a résumé filled with achievements from around the world, but nothing can prepare her for the brutal stair climbs of Hong Kong trail races. 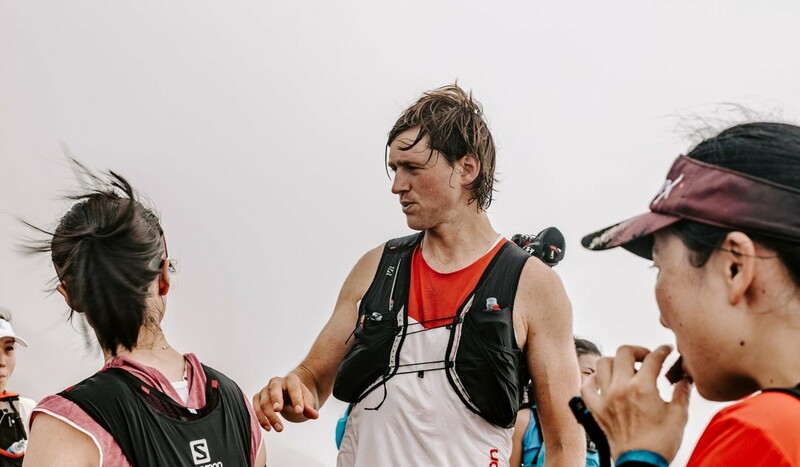 On Saturday, Bartholomew is running the Salomon Lantau 70 (LT70) having already raced in Hong Kong as part of the Asia Skyrunning Championships in 2014 and the 9 Dragons in 2017. Bartholomew, who is from Melbourne, came third in the infamous Western States 100 (WS100) in the US, but still gets shivers at the thought of the staircases on her previous visits. 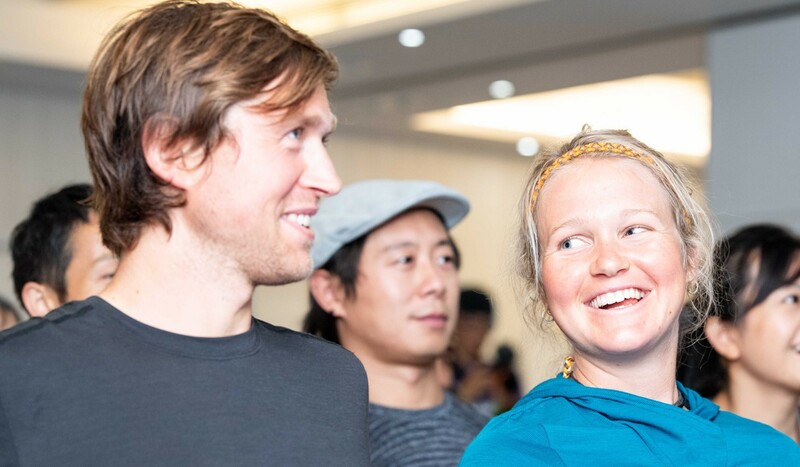 She has been in Hong Kong this week coaching local runners in different aspect of running, from using poles to optimising climbs. “The biggest thing about participants here is they are very enthusiastic and happy to listen,” she said. Bartholomew, 22, is a vegan and has been holding talks on the benefits of a plant-based diet for her pupils. “I definitely did it first as a curiosity thing for health but I have stayed in the lifestyle of a vegan for ethical and environmental reasons,” she said. Fellow top Australian runner and vegan Majell Backhausen is also in town helping with coaching and may run Saturday’s race too. He believes his diet helps his performance, but admits it can be hard to stick with if you travel often. Backhausen has also started meditation, although it is for the benefit of his daily life, not specifically running. Bartholomew has not been targeting the LT70 as it is during her off season. Her next big goal is repeating her success at the WS100. “I learned 100 miles is a long way. I’ll have a bit more respect for the distance and the nutrition needed for it next year,” she said. Her father was helping her at checkpoints and waited for her on the finish line. He runs ultras himself, so is not usually able to meet her when she finishes. Having him there helped her push through the dark times. Her father’s advice was in stark contrast to that from her mother, who once crewed her on one of her first 100km races. At next year’s WS100, Bartholomew will just run how she feels on the day, which may mean wins and records, or may mean pushing really hard for a low position if it is not a good day.